121: 20 Year Hiatus? No Problem for the DancePreneur! 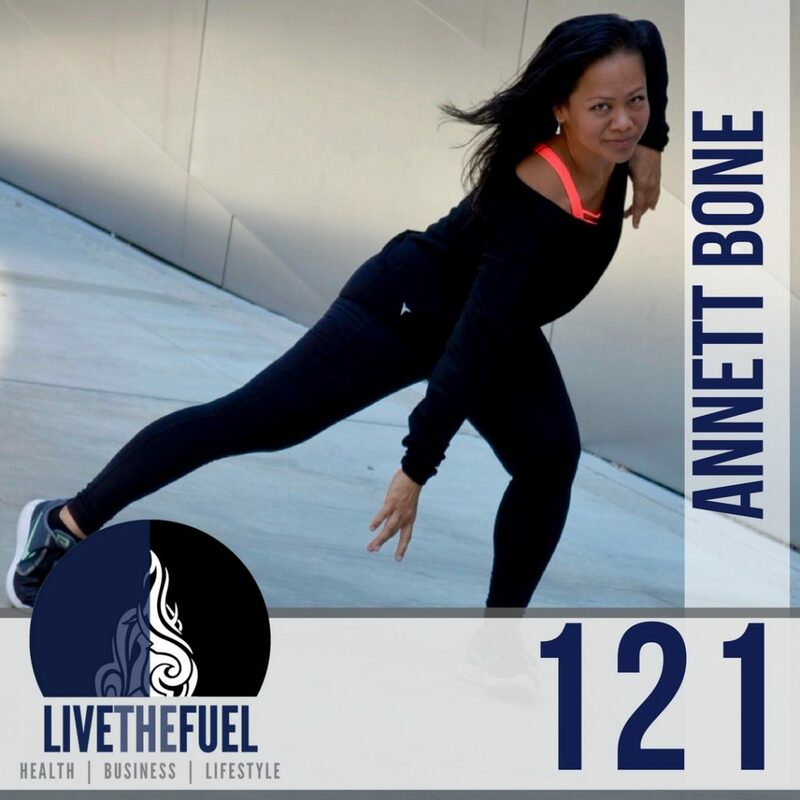 Annett Bone is the founder and host of The DancePreneuring Studio podcast where she guides her listeners on a journey of transformation inspired by dance, life, and business. The podcast is a reflection of her personal adventure overcoming her fears and returning to her passion for dance after a 20+ year hiatus, the lessons that she has learned along the way, and proving that it’s never too late to be great. [01:00] The DancePreneuring Studio Podcast is born from the DancePreneur herself. [03:00] Zoom video, lighting issues, and internet speed issues. [06:25] Everybody has gone through stuff. [10:45] It’s a lot of work, get in and get out, Annett loves the process of dance! [11:20] Breaking the stereotypes of what dancers physically look like. [14:25] Teaching people how to embrace their passion, their art and creating a business around it. [14:50] Letting her body go and then finding a way to regain her healthy lifestyle. [18:50] The 8 minute power sessions at MAPCON. [19:30] Scott’s transparency and his own short experience with depression. [21:30] Annett reflects on the depression topic. [29:20] Annett’s sister passed away unexpectadly this year. [32:50] Connecting authentically and the mental game. [35:45] Annett never in a million years thought she’d have a DancePreneur themed podcast, let alone getting into public speaking. [38:50] Scott gets his dirty dancing on! People need to remember that you are already valuable just as you are. Regardless of where you want to be in your business, your career, your life goals. You are extremely valuable just as you are!